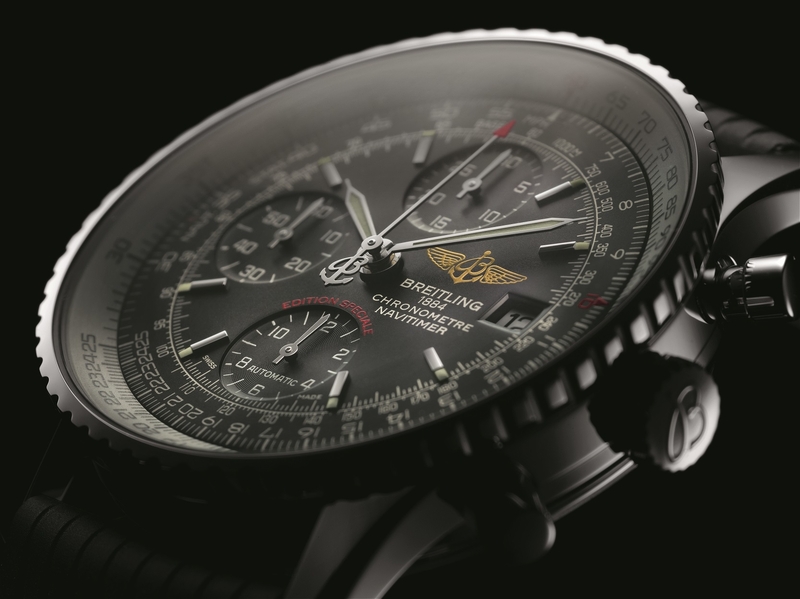 In October 2016, Breitling announced a special edition of their most famous model – the Navitimer – which first came out in 1952. 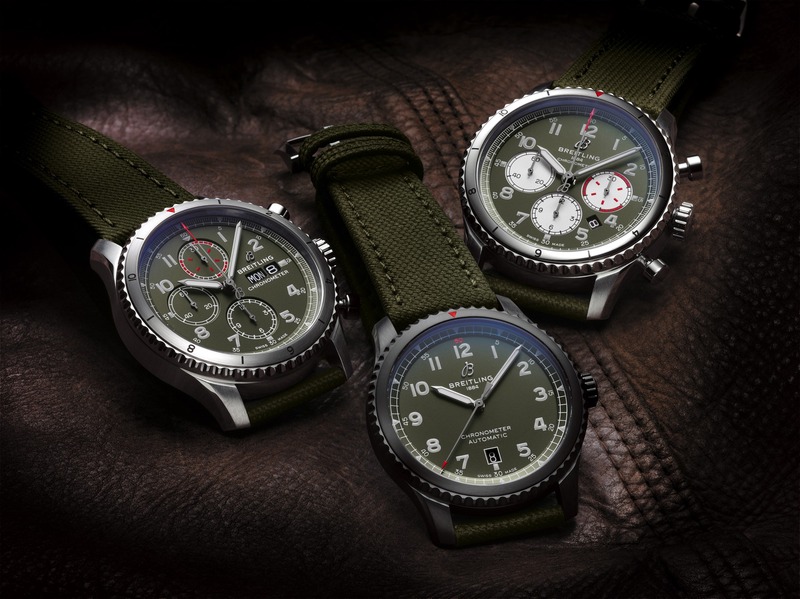 Over the years there have been numerous re-editions, including here and here, however, for 2016, they came out with a slightly smaller 42 mm diameter model with a bit more vintage flair. 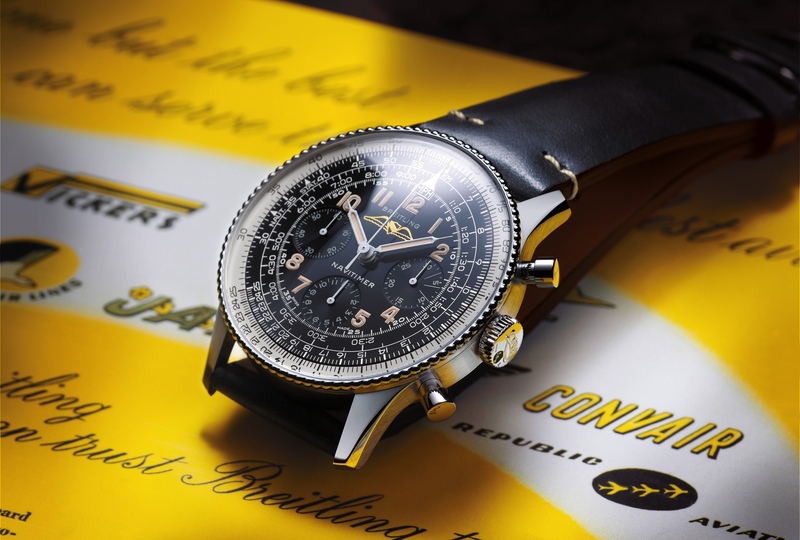 The Navitimer Heritage “Edition Speciale” has a noticeably different subdial configuration (12, 6, 9 instead of 3, 6, 9 o’clock) and that is due to the fact that the ETA based Breitling caliber 13 powers this watch whereas the in-house Breitling caliber 01 powers some of the most recent Navitimers. The Navitimer Heritage is available in a black or blue dial with a matching rubber strap with an aircraft tire tread motif. 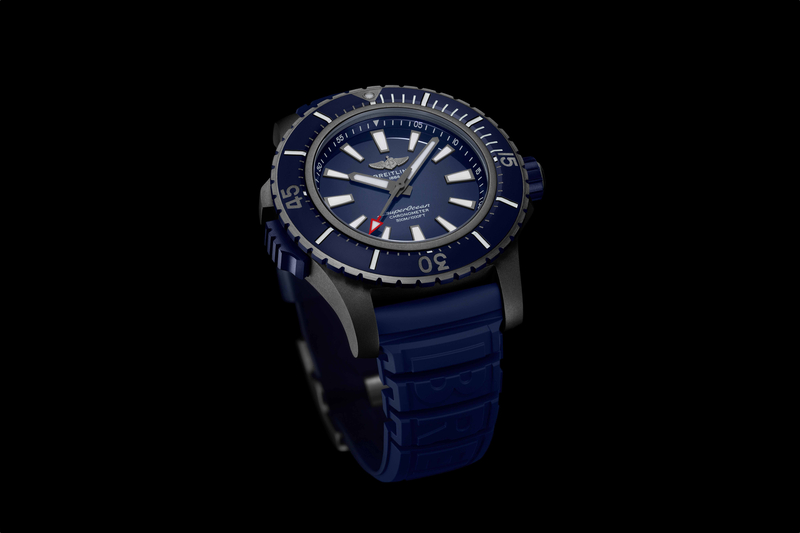 It is also available on a steel bracelet or leather strap. The matte black dial of this vintage inspired edition is marked with “Edition Speciale) in red and a golden-winged Breitling logo at 3 o’clock. The caseback is solid. Water-resistance is 30 meters. Thickness is 14.6 mm. Weight is 79.40 grams on a strap. The retail price as shown is $6015.